BBQ Dallas: Where Did It Originate From? Where Did BBQ Originate From? 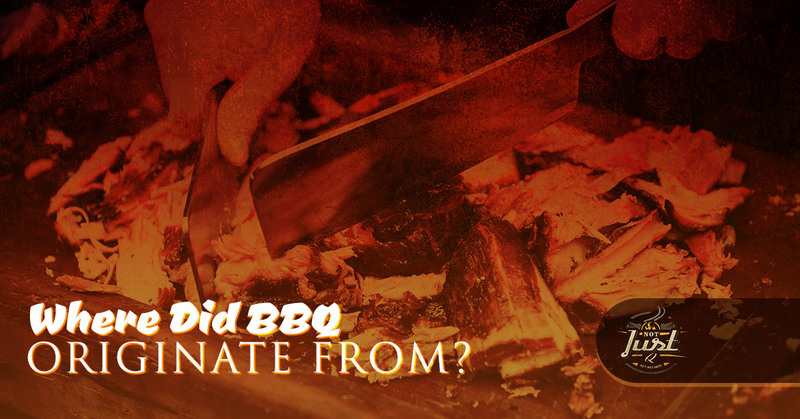 While you enjoy some delicious BBQ, we want to tell you some of the origins of where BBQ originated from. 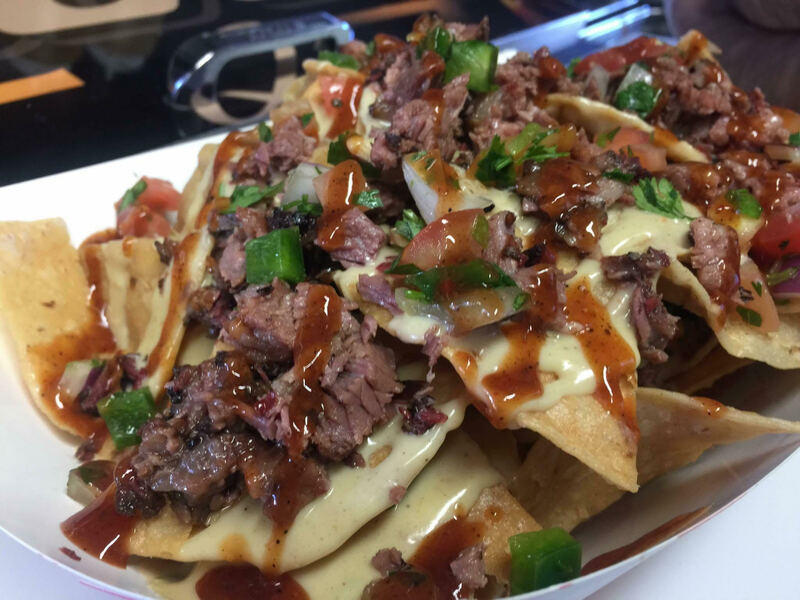 As Texans, we make some of the best BBQ, however, in the state where everything is bigger and better can we take credit for creating this delicious way to cook food? Well, let’s find out below! Unfortunately, BBQ, or barbecue for the proper terminology, was not invented in America. Barbecue is actually older than humans according to anthropologists. Anthropologists even believe that we love cooking over flames because it dates back to ancient times when the mastery of the fire occurred, which is what altered the path of evolution. If you’ve ever wondered why you love cooking so much, then perhaps it dates back to your ancient ancestors who loved to sit around a fire and hunt and gather their food. Many Americans think that barbecue was invented by dads who had a hankering to enjoy eating some hearty, delicious meet. Barbecue can actually be traced over one million years ago to when the first person tasted cooked meat for the first time — We believe that it was a glorious experience. Another theory of the origins of the first barbecue is a tribe of people who were going through a forest, noticed a fire, and were brought to the scene of the crime by the glorious scent. When they came to the scene of the amazing scent, they noticed a burnt wild boar, tasted it, and decided to indulge in the meat, which happened to be a tasty morsel. This turned into an obsession when they realized how they could continue eating like this all of the time when all they had to do was cook the animals they caught. However, since we can only go off of science, discovers, and anthropologists, it’s difficult to figure out when exactly the first person decided to put a piece of meat over a roaring fire. In 2007, there was a discovery of early humans around Carmel that can be dated back to 200,000 years ago. These humans that were found enjoyed barbecue according to the bones and the tools that were found in the area. These hunters had eaten large mature animals and would cut the meat for food. The favorites of these ancestral people around Carmel enjoyed cattle, boars, and deer. Additionally, there is evidence that they knew how to cook really well. It’s thought that early barbecue was trial and error — like all types of cooking — so it took some time to figure out meat tasted better when it was held above or to the side of a fire instead of thrown into it. In addition to evidence being found in Carmel, China, India, and Japan used coals in urns made of ceramic to cook their food. Scholars think that in China the food in kitchens was cooked in low and slow smoke roasting manners to create delicious smoked meats. To answer the big question of where barbecue originated from, it’s a combination of ancient civilizations and our ancestors who wanted to taste some mouthwatering food. China, India, Japan, and around the Mediterranean sea all had people who were intrigued to see what would happen if meat was put over a fire. Of course, now we have some delectable sauce to pair it with. 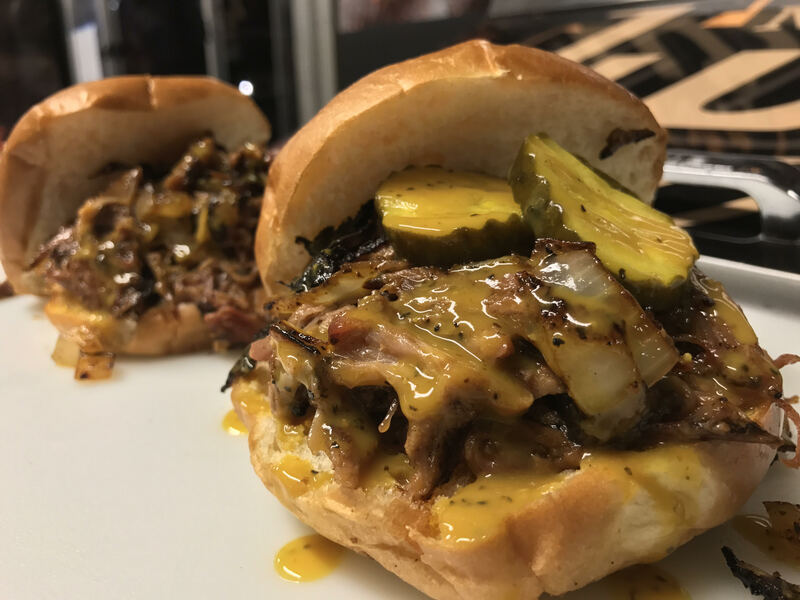 As a BBQ catering business, we pride ourselves on providing exceptional homemade BBQ with a delicious sauce. We pride ourselves on creating side dishes that are mouthwatering and unforgettable. Additionally, we are able to cater any type of event from weddings to business lunches without a second thought. If you’re interested in booking our catering services for your event, then contact us today.